One hundred years ago, the University of Queensland community was preoccupied and involved in supporting Australia's participation in the First World War. Many staff and students enlisted or were involved in supporting the Australian war effort. One such student was John Denis [Jack] Fryer (b.1895 d.1923), who enlisted during his first term as an undergraduate at the Varsity. This online exhibition features documents from the John Denis Fryer Collection. These documents record Jack's life during the traumatic years of the First World War. They reveal a loving son and brother as well as a dedicated student and soldier. 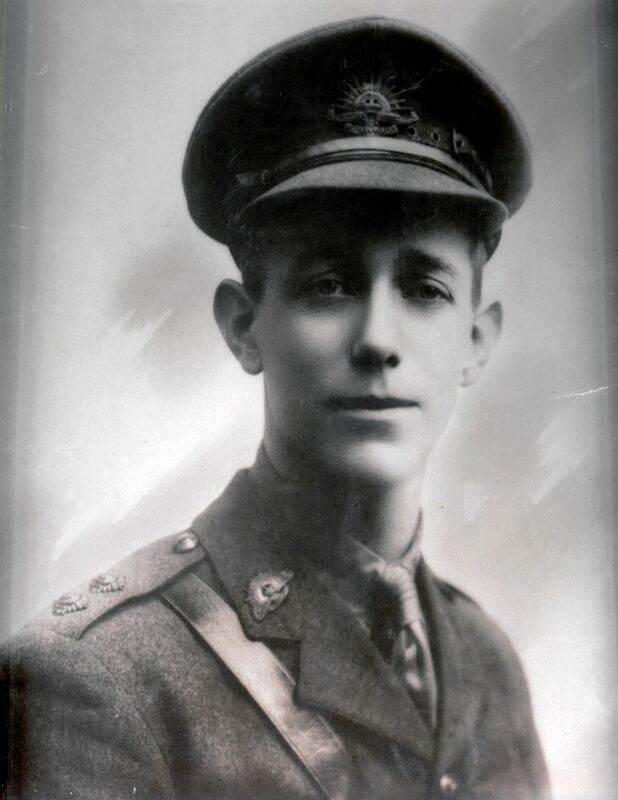 Materials include photographs of Jack with his family and from his student days at UQ, and letters and cards sent home to Springsure from the battlefields of France and Belgium. With the support of the Queensland Anzac Centenary Grants Program, JD Fryer's papers are now digitised and freely available online. The experiences of a young UQ student who served in the First World War are brought to life through letters, postcards and photos. One hundred years on, they provide valuable insights into the ongoing traumatic effects of war on the life of one man, his family and the University community.